Leeds fan and Backpage Football contributor. Strong views on things, especially the career of Antoine Sibierski. 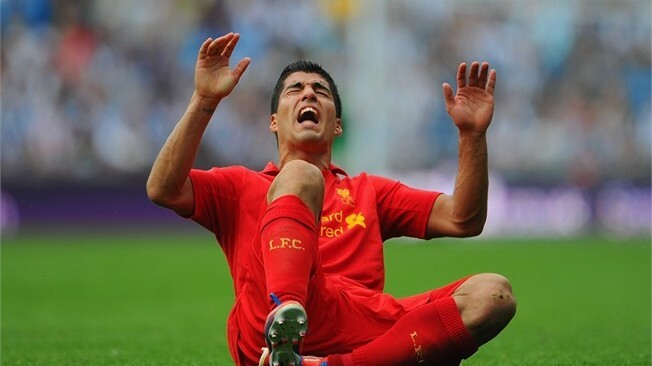 Dominic Smith believes that Luis Suarez is getting off lightly considering his list of indiscretions. 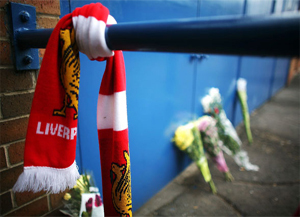 Dominic Smith discusses Margaret Thatcher, Hillsborough and priorities when it comes to remembering the dead. Dominic Smith believes that the decision by Venky’s to sack Michael Appleton was the correct one all things considered. Dominic Smith discusses the prospect of a Cardiff and Swansea derby in the Premier League next season.